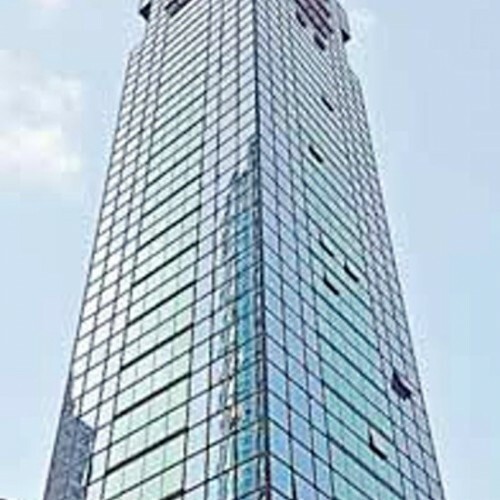 Lippo Sun Plaza is a 15-level building in Tsim Sha Tsui, the core business district in Hong Kong. 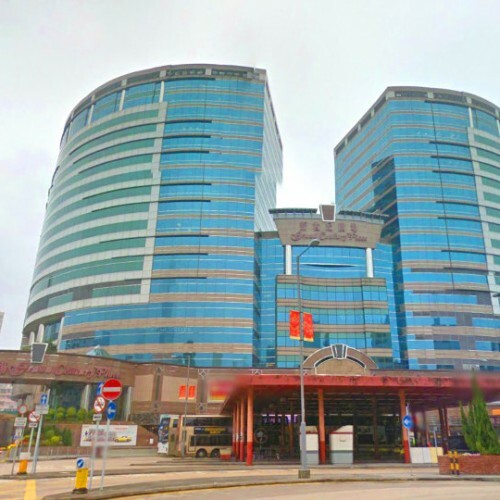 Situated in the hub of Tsim Sha Tsui, Lippo Sun Plaza is connected to the two enormous shopping precincts Harbour City and Silvercord with just a minute walking distance. 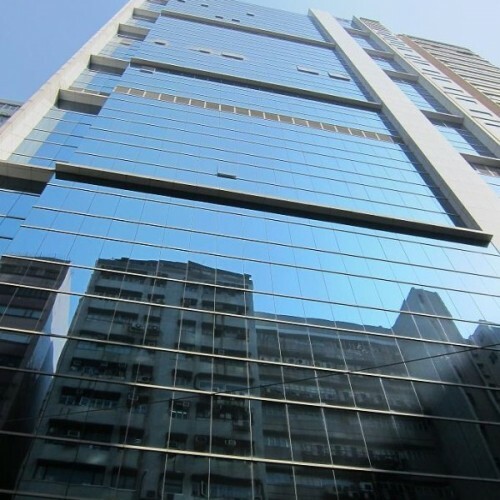 Tenants can reach HSBC, Hang Seng Bank and Bank of East Aisa in 9 minutes walk. 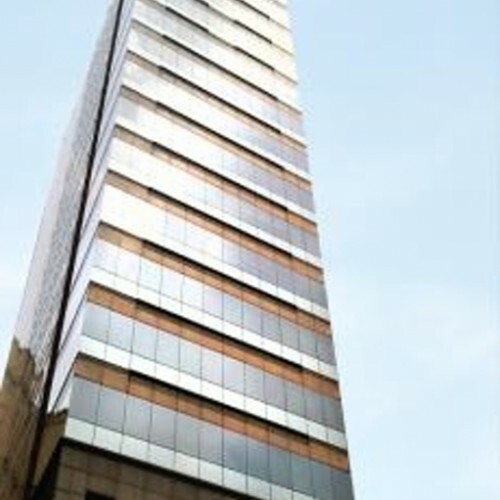 Lippo Sun Plaza is close to numerous 5-star hotels in Hong Kong. 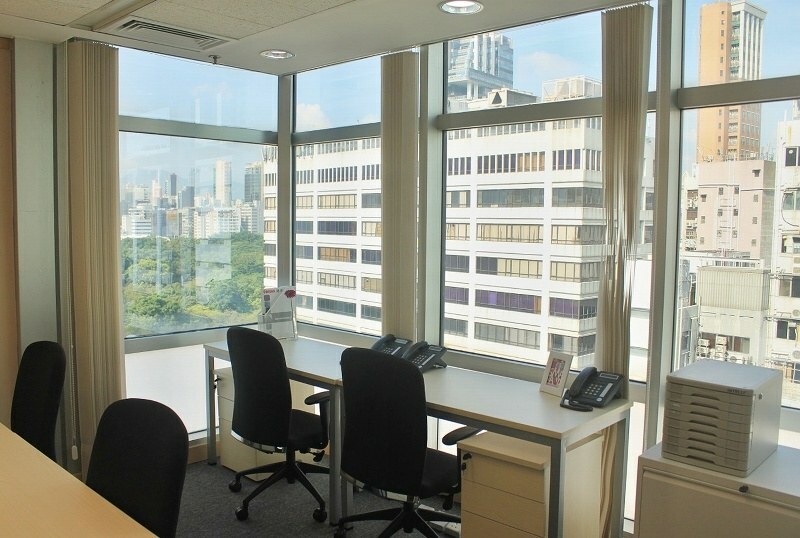 It is only within 3 minutes walking distance to Marco Polo Hong Kong Hotel, 6 minutes walk to Hullett House and 6 minutes walk to The Peninsula Hong Kong. 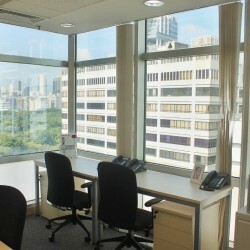 The building is 6-minute walking distance from Tsim Sha Tsui MTR Station. Bus, train, minibus and ferry are available close by. The building is equipped with a covered car park. 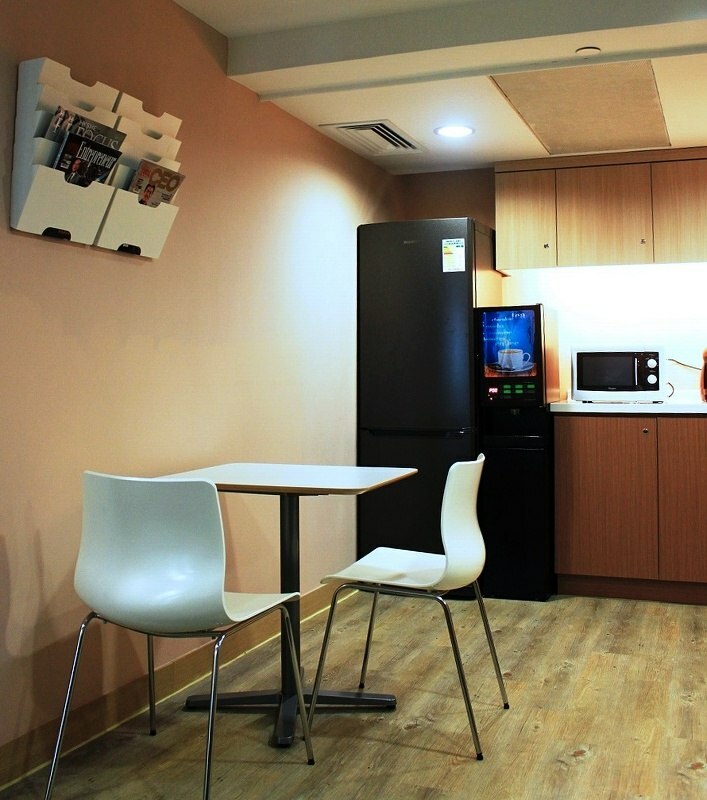 The office is fully furnished and nicely designed. 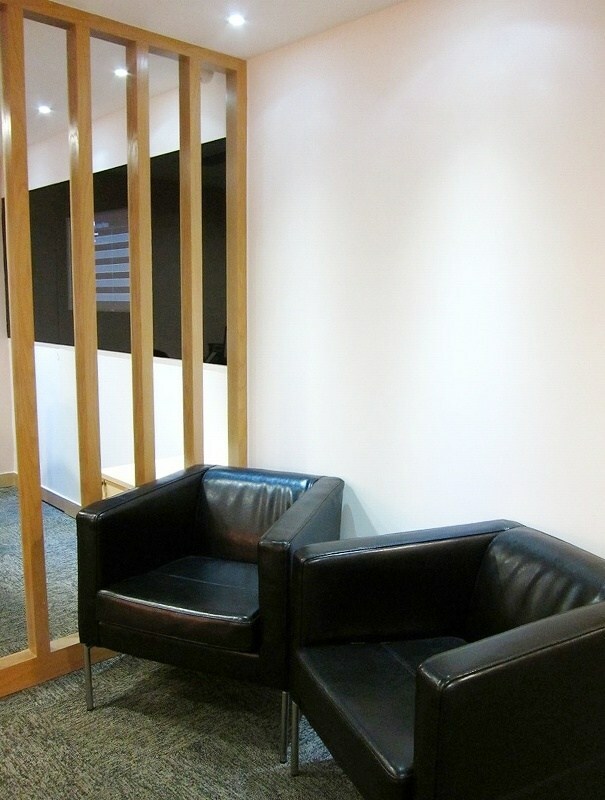 The commodious lounge area and meeting rooms add value to the office building. 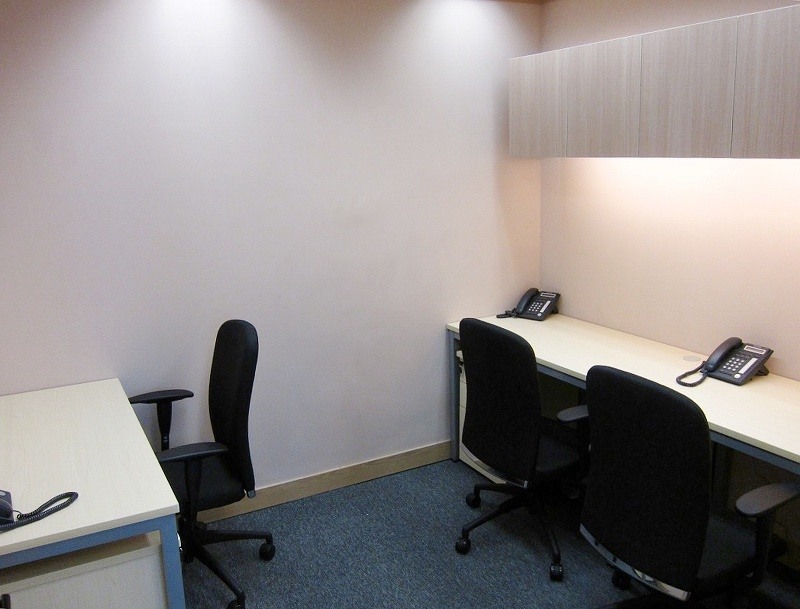 A wide variety of serviced office facilities like secretary service, postal collection and IT support are offered to our tenants. 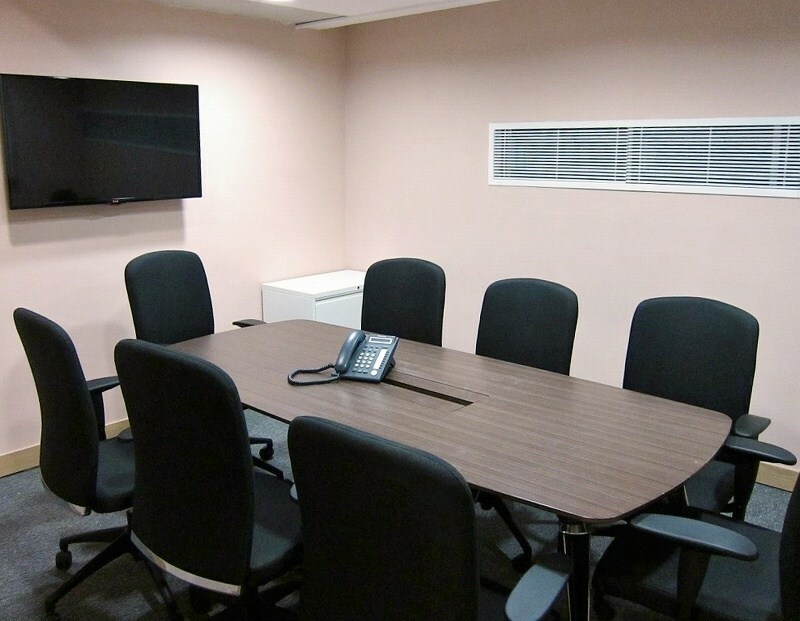 The professional management team is dedicated to satisfy the needs of the tenants. 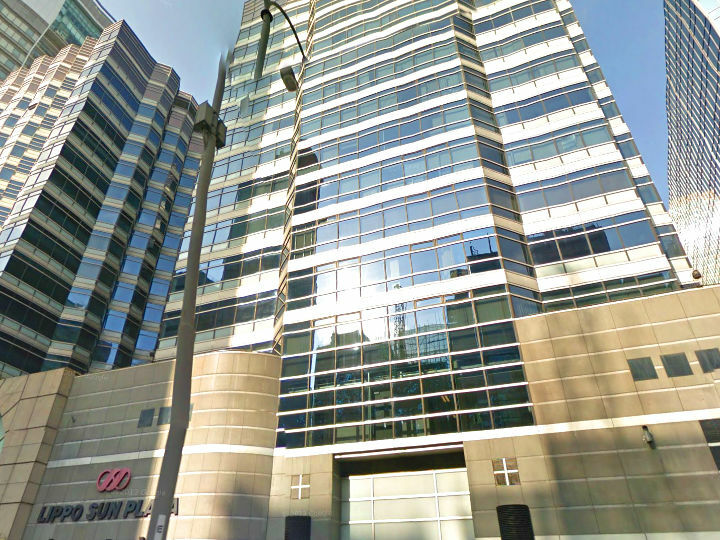 The advantageous location must help our tenants find their ways to success.